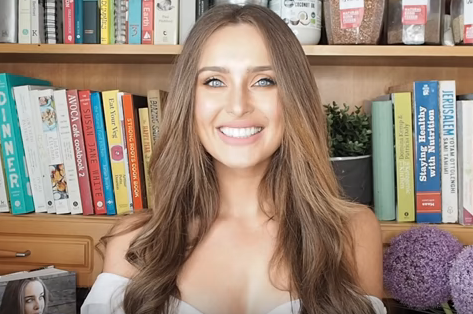 We tried this vegan banana bread recipe from Roz Purcell’s Natural Born Feeder website during the week and it was both easy to make and delicious! We’re looking forward to the next loaf already. If you’ve got some free time today and some ripe bananas, why not give it a try? Happy Sunday! Roz’s new book, Half Hour Hero, is out now. With over 100 easy to follow recipes, Roz aims to show that healthy eating can be fuss-free. You can find it in Easons, in the store or online here.